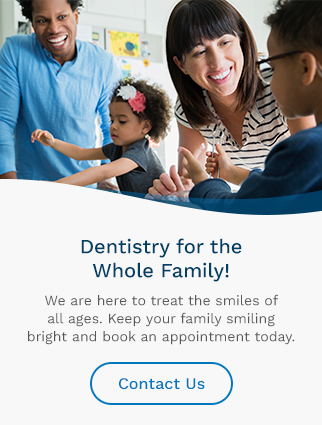 Meet your caring dentist at Harbourside Dental in North Sydney. Dr. Petite was born and raised in Sydney Mines, graduating from Memorial High School in 2001. She received a Bachelor of Science degree from St. Francis Xavier University in 2005 and a Doctor of Dental Surgery from Dalhousie University in 2009. Dr. Petite has been practicing dentistry in the CBRM since graduation. She enjoys all aspects of general dentistry including crowns, bridges, root canals, implant restoration and cosmetic dentistry. Ensuring every patient is comfortable while helping them achieve their healthiest smile is Dr. Petite’s goal. When she is not practicing dentistry, Dr. Petite enjoys travelling, yoga, golfing and spending time with her husband Shane and their children Jude, Michael and Lana.